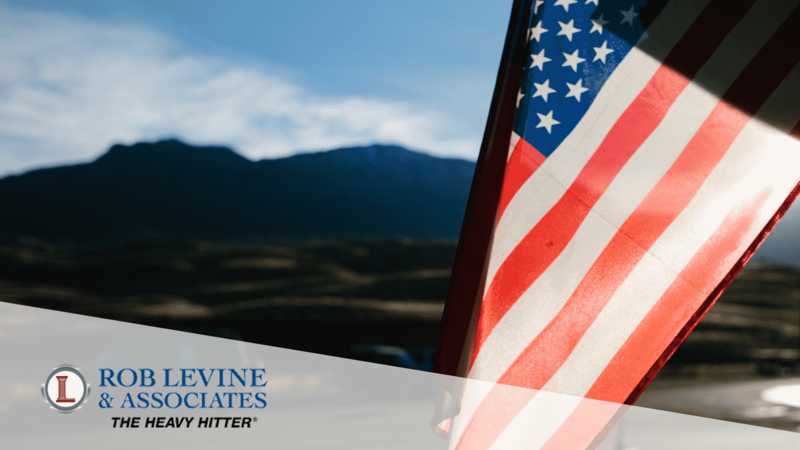 If you are a veteran with a service-related disability you may be qualified for monthly disability benefits. These benefits are paid to veterans who have injuries or diseases that occurred while on active duty, or became worse by active military service. It is also paid to certain veterans disabled from VA health care. These benefits are tax-free. You may be eligible for disability benefits if you have a service-related disability and you were discharged under other than dishonorable conditions. The amount of basic benefit paid ranges depending on your level of disability and number of dependents. Click here to review the current Veteran Disability Compensation rates. For More Information Call Toll-Free Rob Levine & Associates at 800-529-1222. If you or a loved one has been injured in an accident and needs legal help, please contact Rob Levine & Associates. Our experienced personal injury lawyers will review your case to help you understand what your next steps should be. Getting legal help will put your mind at ease so you can focus on getting better.